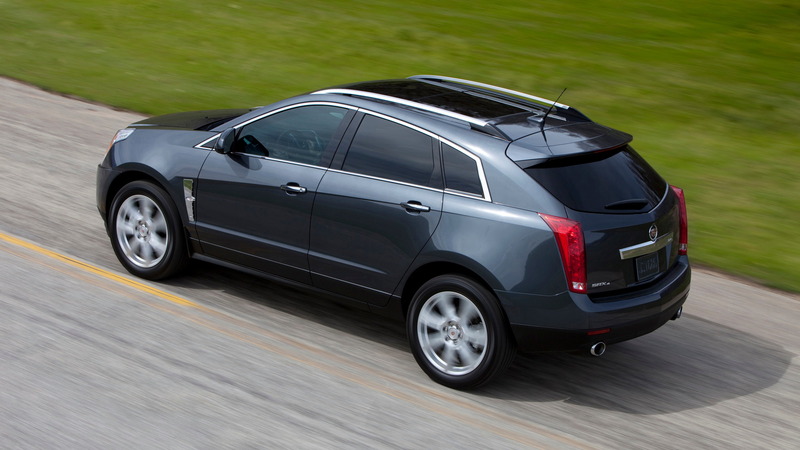 Cadillac SRX Plug-In Hybrid Cancelled Due To Inefficiency? Nelson Ireson June 2, 2011 Comment Now! 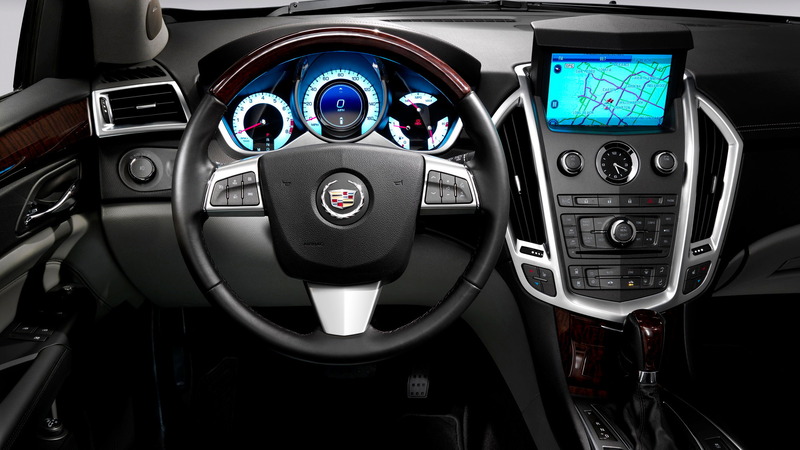 Nearly a year ago, buzz about a plug-in hybrid Cadillac SRX stirred the automotive Web, and early this year GM CEO Dan Akerson said a plug-in SRX was "likely." 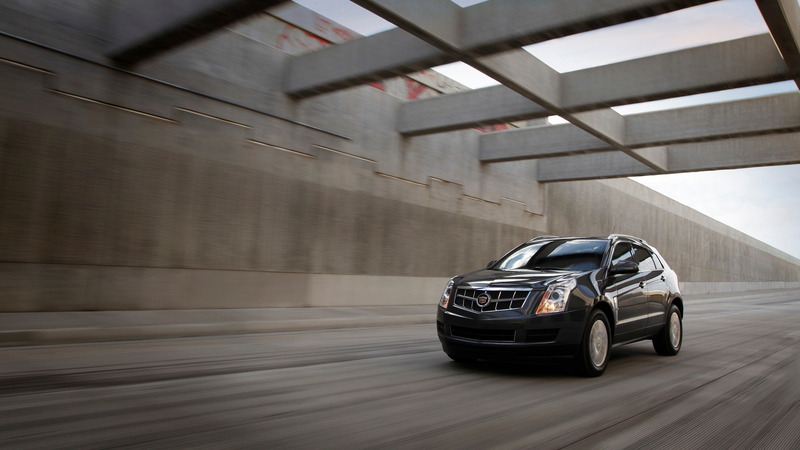 Then this week Cadillac, seemingly out of the blue, reportedly killed the program. Why? According to Nick Saporito at GM Inside News, the answer is efficiency, or rather, a lack of it. The SRX plug-in hybrid was to use a variation on the jointly developed Two Mode hybrid drivetrain, equipped with a lithium ion battery pack in place of the standard nickel metal hydride pack. But the efficiency gains from the battery change weren't as great as hoped, and the model, along with the hybrid system, was scrapped. GMI says there's already a new hybrid system in development to take the upgraded Two Mode's place, but it won't be ready for production use until the 2015 model year. 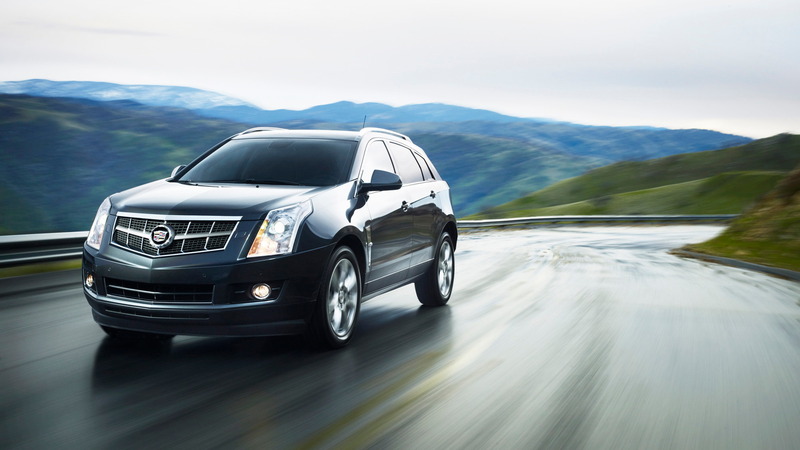 Earlier reports said the SRX hybrid project was canned because it couldn't meet its price point without selling at a loss. Combining the two, perhaps the lack of efficiency sought meant Cadillac thought the vehicle wouldn't justify the price required to sell at a profit--too few mpgs for the money. The next plug-in hybrid system in the works is expected to use much of the knowledge gained in development of the Volt's hybrid system, though likely with modifications for parallel operation as opposed to the Volt's series arrangement.